Melbourne is awash with places to grab a pizza, so how do you know where to go? 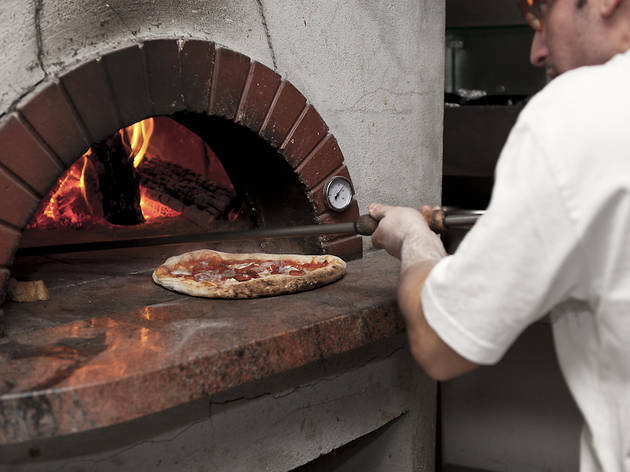 You go where the Associazione Versace Pizza Napoletana – Napoli's pizza mafia – tells you to go, that's where. La Svolta adheres to the strict standards of AVPN, and we're with Napoli on this one. They're doing it right. And now they're doing it at a second location in Prahran. Wind some homemade papperdelle around your fork, or opt for slow-cooked ragu of lamb or wood fire-baked gnocchi. 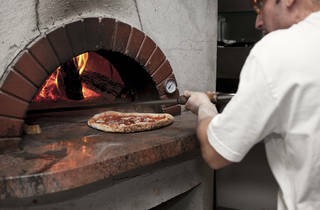 And if you suspect they do trad pizza straight from the streets of Naples, you'd be absolutely right.